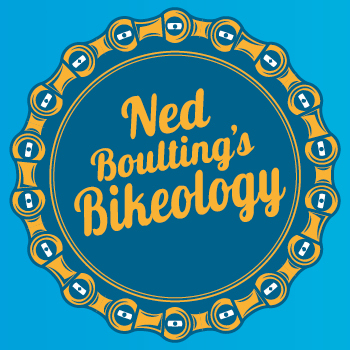 Journalist, television presenter and best-selling author Ned Boulting presents for the first time an honest, self-effacing ride through the world of Bikeology. What drives the cyclist (apart from a sturdy, well-oiled chain) to such ecstasies of endurance? What curious, deep-rooted passions are aroused by the sight of a simple pair of padded shorts? And what on earth is a derailleur? 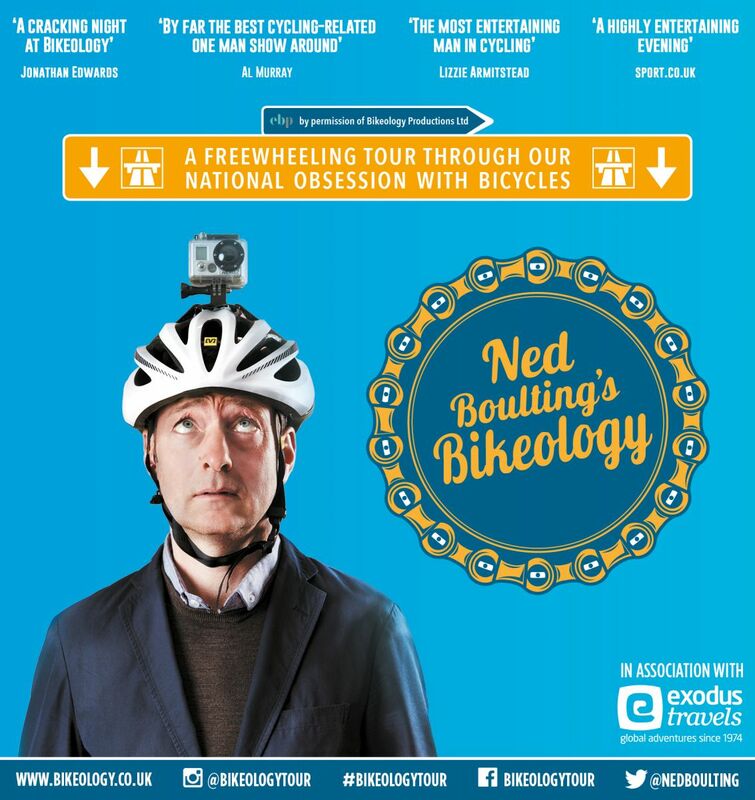 From the humble commuter to the winner of the Tour de France, Boulting takes an off-centre look at what it means to ride a bike, drawing on his own underwhelming adventures in the saddle to his fourteen summers spent hurtling around France in pursuit of the sport’s biggest name including no less than Cavendish, Wiggins, Froome and of course Armstrong. A breakneck descent through the history of the sport followed by a lung-bursting climb into the present day - all two-wheeled life is here. Keep your wits about you, as you could be up on stage to compete in the ultimate test of bicycle maintenance against some of the biggest names in the sport!